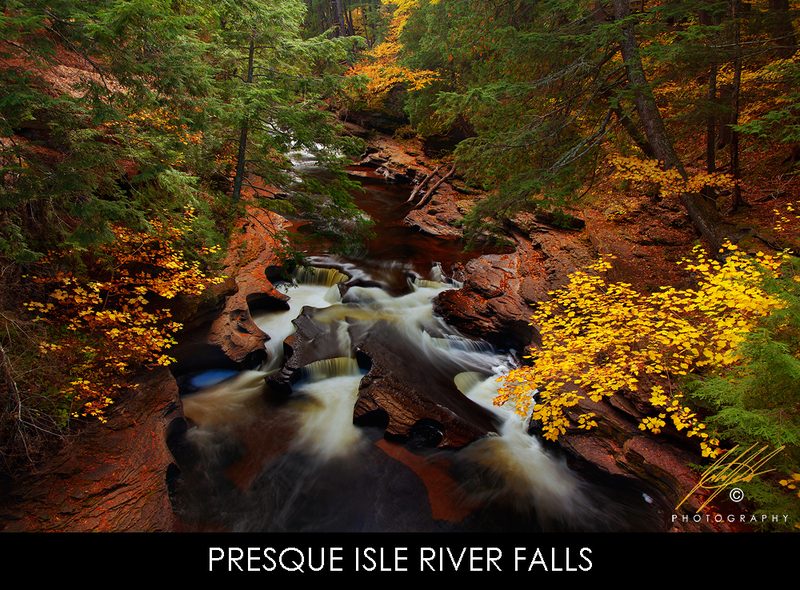 Michigan's Upper Peninsula is in area so rich in natural beauty that it draws people from around the country and even the world to have a chance at photographing its endless splendor during Autumn. The Deciduous trees, especially the Sugar Maple, put on a show each year that is hard to rival anywhere else on the planet. 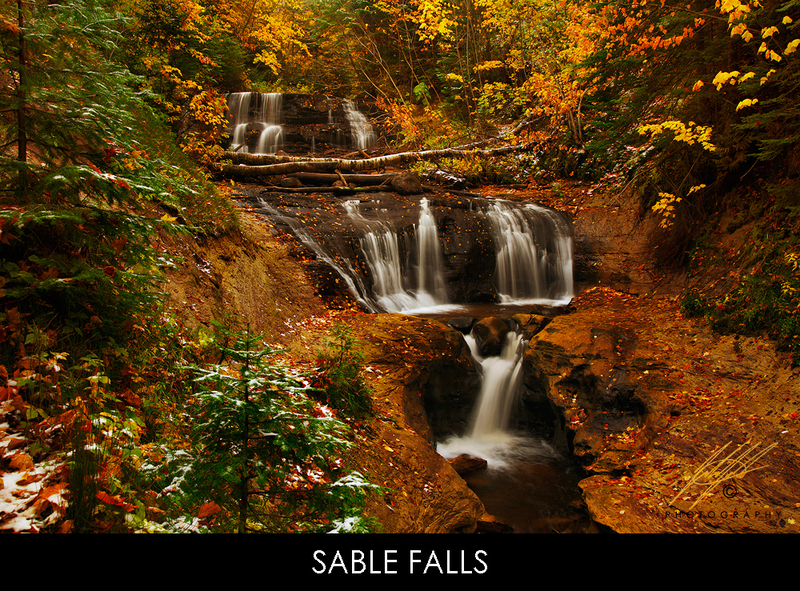 Not only does the Upper Peninsula hold magnificent fall foliage, there are also waterfalls hidden inside these forests and along the Great Lakes shoreline that are truly remarkable. I want to highlight a few of my favorite photographs from a trip I took this October with a dear friend and extreme talented Nature photographer, Andrew Flees, Andy's fantastic work can be seen here. We spent seven days traveling throughout the Upper Peninsula to find the most epic and serene locations to photograph during the best moments nature would provide us. I hope that everyone enjoys the photographs. I am happy to answer any questions about each location, as well as technical details and insight behind each photograph. Please e-mail all questions and comments to julian_bunker@yahoo.com. Technical details: From left to right, top to bottom. 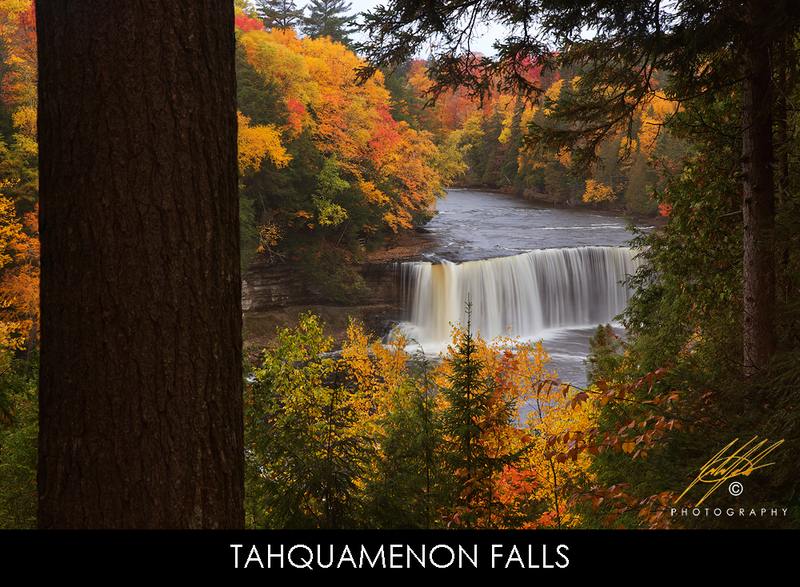 Tahquamenon Falls - Canon 6D, Canon 24-105L (@75mm), Depth of Field Blend, five shots at ISO 400, F/11, 0.8 Second. Presque Isle River Falls - Canon 6D, Canon 24-105L (@35mm), ISO 50, F16, 1 Second. 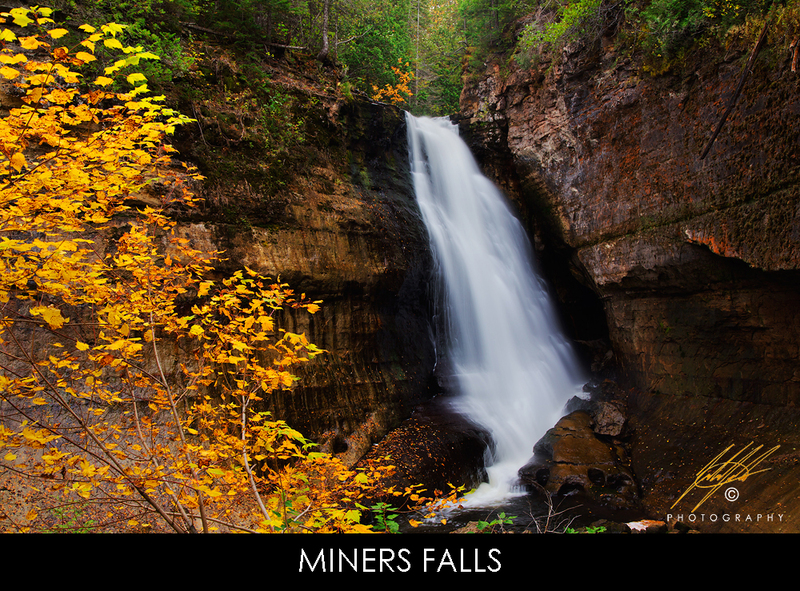 Miners Falls - Canon 6D, Canon 24-105L (@35mm), ISO 50, F/11, 1.3 Seconds. 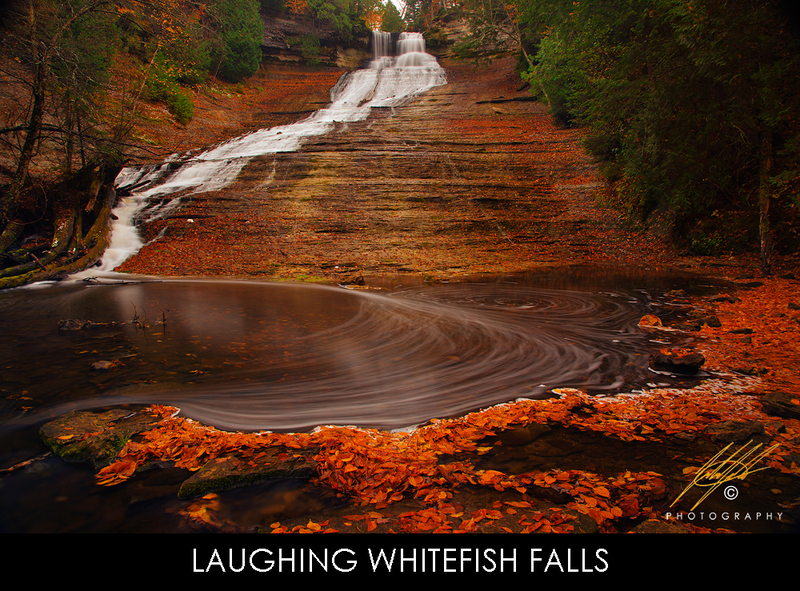 Laughing Whitefish Falls - Canon 6D, Canon 24-105L (@24mm), ISO 100, F/11, 30 Seconds. 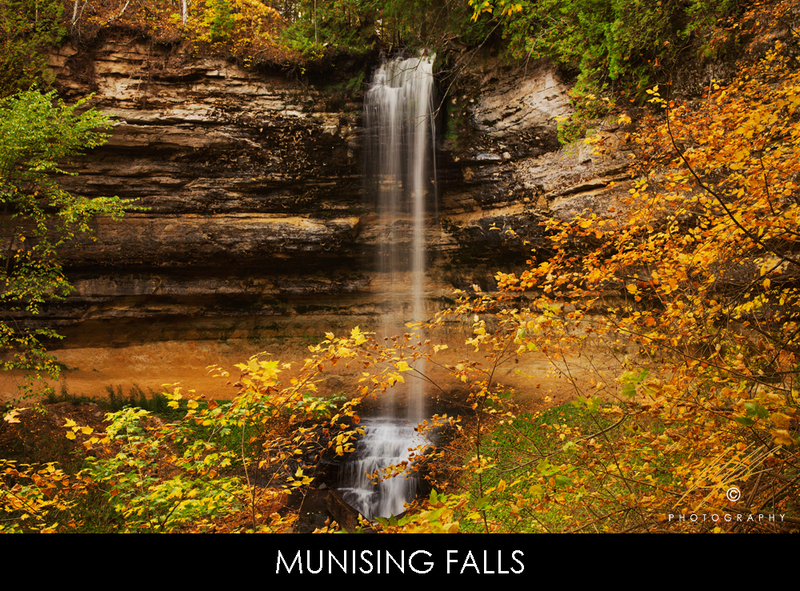 Munising Falls - Canon 6D, Canon 24-105L (@45mm), ISO 400, F/8, 1/2 Second. 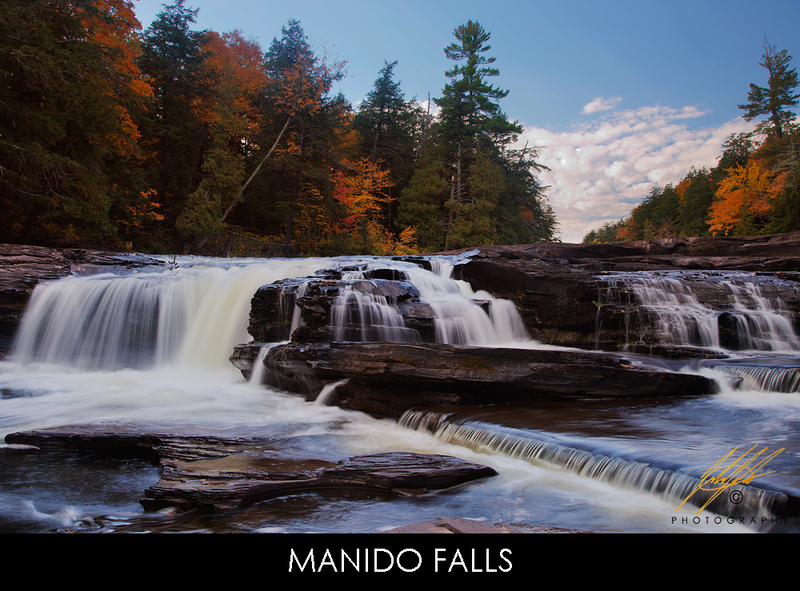 Sable Falls - Canon 6D, Canon 24-105L (@35mm), ISO 50, F/11, 0.6 Second. Manido Falls - Canon 6D, Canon 24-105L (@35mm), ISO 100, F/11, 0.6 Second. 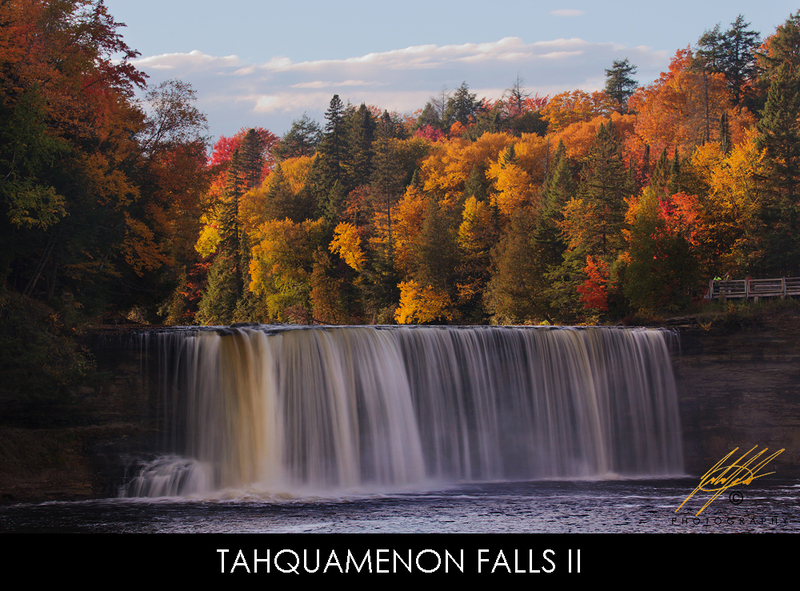 Tahquamenon Falls II - Canon 6D, Canon 24-105L (@105mm), ISO 100, F/11, 0.8 Second. 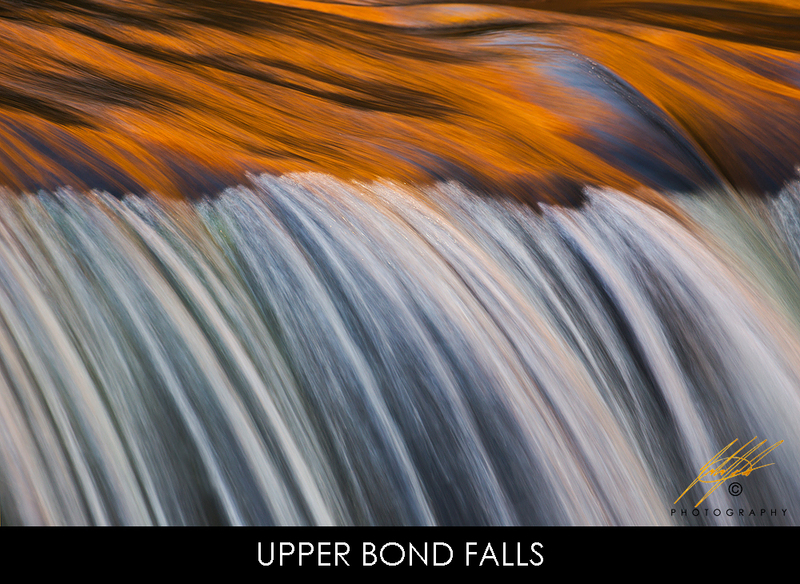 Upper Bond Falls - Canon 6D, Kenko Pro 300 1.4 Tele-Converter, Canon 100-400L II (@560mm), ISO 125, F/13, 1/5th Second. Such a beautiful view, or views! You have a great skill when comes to photography!! and the pictures are so good! !